The last thing my hair needs is you messin' about with it! 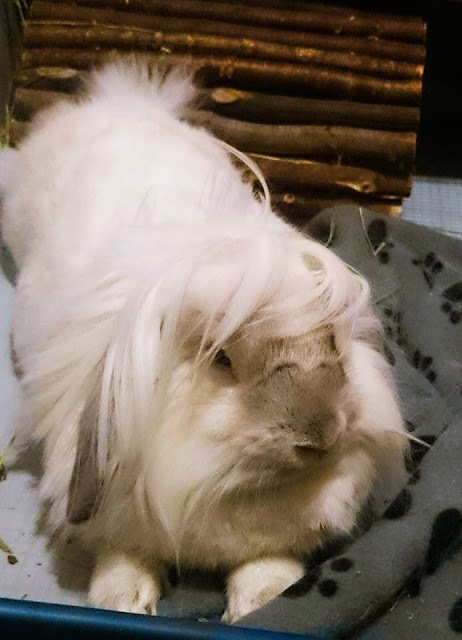 If Donald Trump was a bunny. It's a lot of work to make it looks so casual! I can't help but agree with the bunn. We need to talk about the precious baby's name though. I propose a petition to change "Fiasco" to "Fantastico." I know, I know, the hair may not be the whole story.